In all of the previous God of War games, Kratos has appeared with a beard. Looking at him with a healthy amount of hair on his face was a little odd at first but a mature look for a mature story was required. And to be honest, he looked fantastic. However, as a fan, you may have wondered how he would have looked without a beard in the new God of War game. Well, we are about to find out. 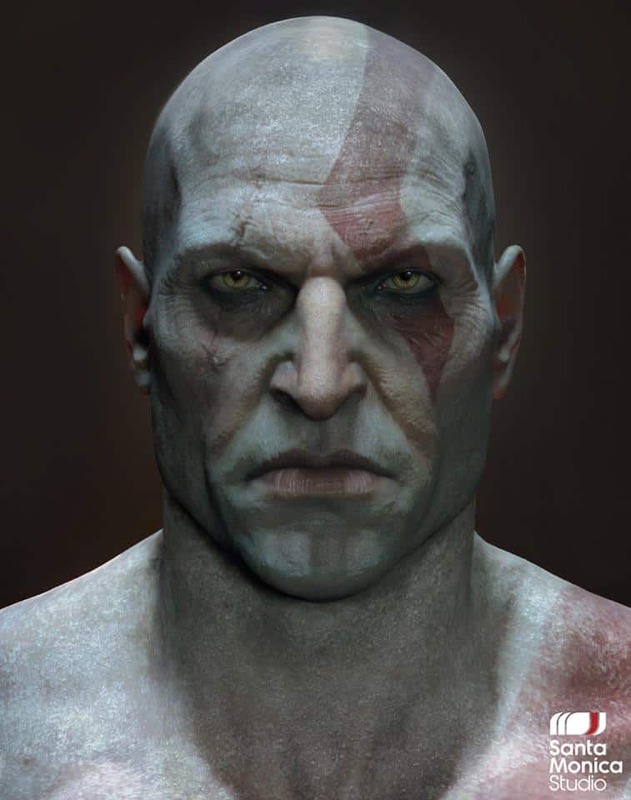 Sony Santa Monica has released a few images that show Kratos without his masculine beard. Looking at him without his beard does help us better understand why they went with a beard. It fits the story and the type of character they are trying to present this time around. It is a much different Kratos, he is mature, calmer, trying to control his rage and forget his past, and he is now a dad. Here’s an excerpt from my review of the game. The relationship and interactions between Kratos’ and his son hold a stable emotional value for the player throughout. How Atreus struggles to kill, how Kratos tries to be a better father every step of the way, how Kratos’ true nature is taking over Atreus, possibly killing him in the process. God of War is now available on PS4 and PS4 Pro. The title has pleased the community as well as the critics all over. Do pick up a copy and give it a try if you are still considering buying it. How do you see Kratos without his beard? Would you have liked him without a beard in God of War? Let us know in the comments below.